Hi! 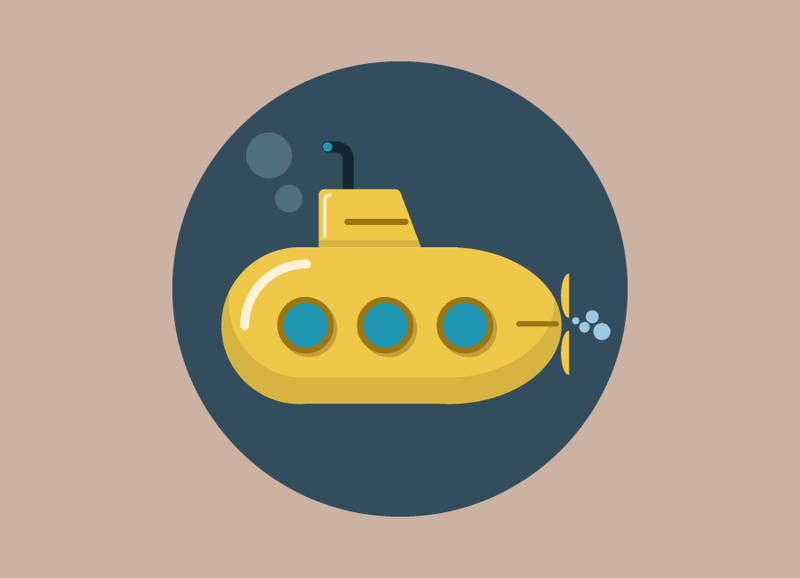 My name is Kirill and I'm web-developer and project manager from Moscow. Nowadays my main specialization is web projects based on Django (Python web framework). If you are a student of Bauman Moscow State Technical University (IU5), you certanly came to my site for educational materials. 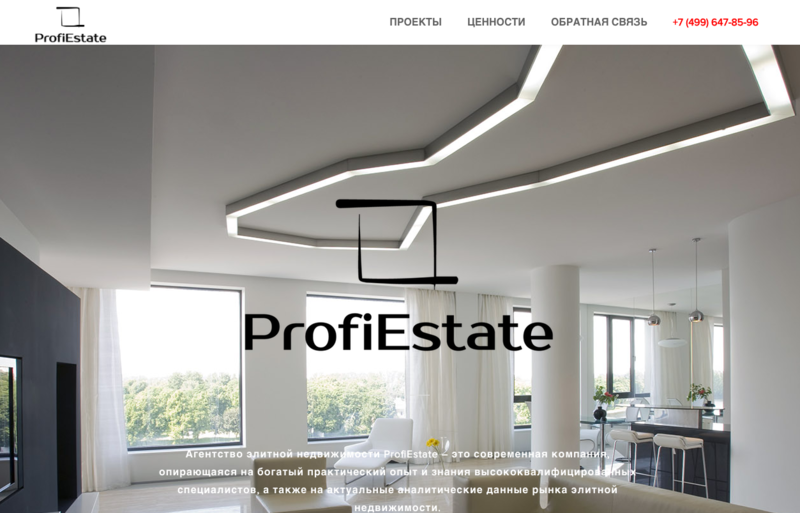 ProfiEstate - it's a real estate agency in premium segment. 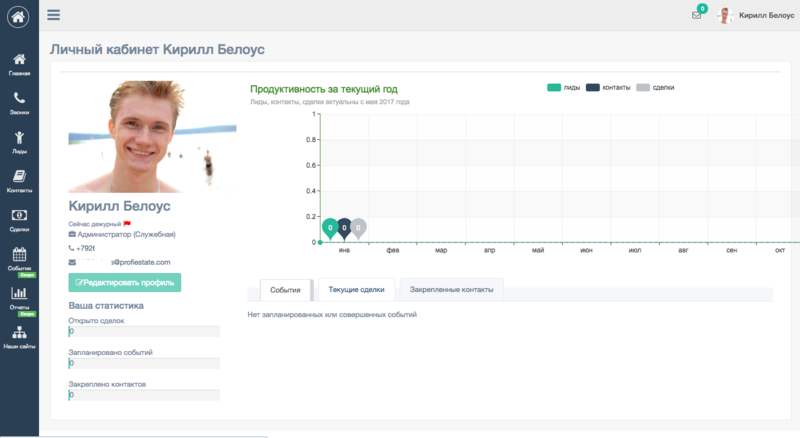 There was created main website and three websites with objects of real estate (houses, townhouses, flats and areas on Rublevka, New Riga and Minsk highways near Moscow) based on Django framework (v1.09). Also there was developed own CRM-system that helps brokers to store information about clients and plan further actions for them. "AIS Ucheta" - automated information system for accounting of information systems. "AIS Ucheta" is a federal system that is designed to control budget funds spent on the creation and development of automated information systems. This project was implemented by order of Larian Studios. 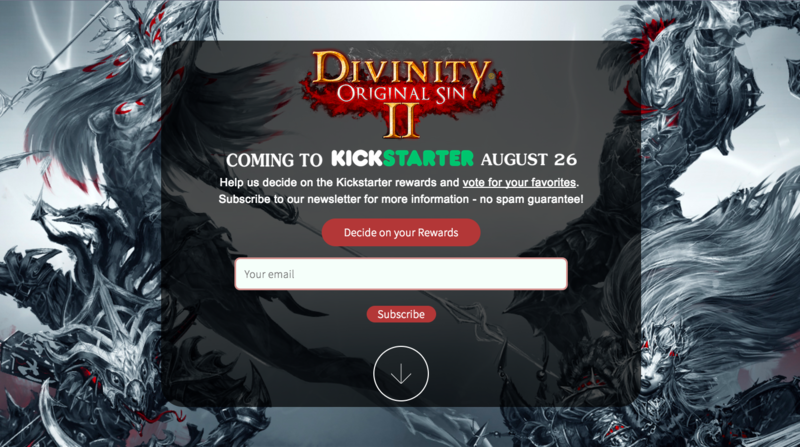 This is a web-site of pre-realease "Divinity Original Sin 2" game. 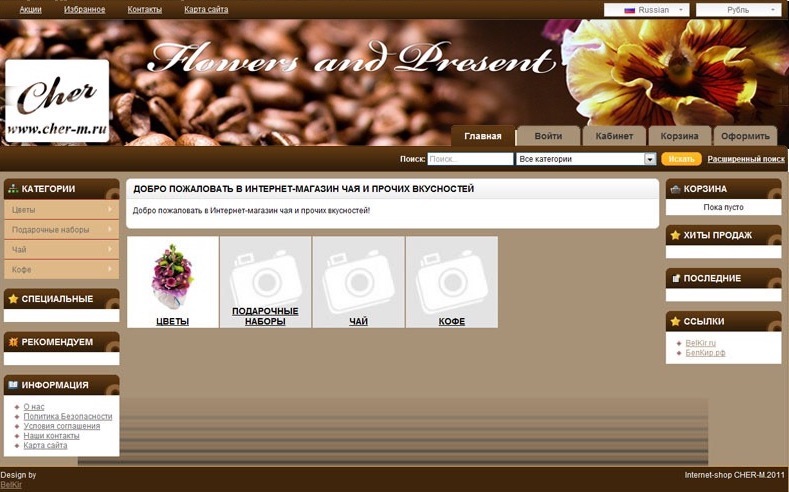 "Cher-m" is online store of gifts and flowers. 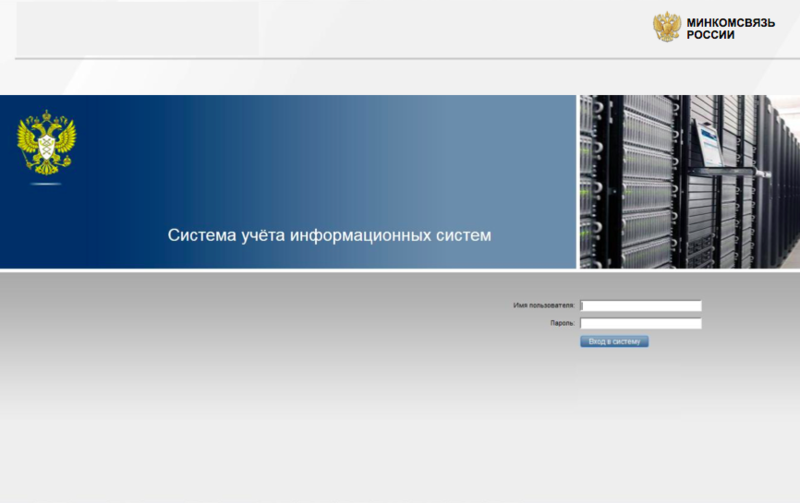 Web-site based on OpenCart CMS. Currently closed by the decision of the store owners. "Sweet My Shop" is online store of clothes. 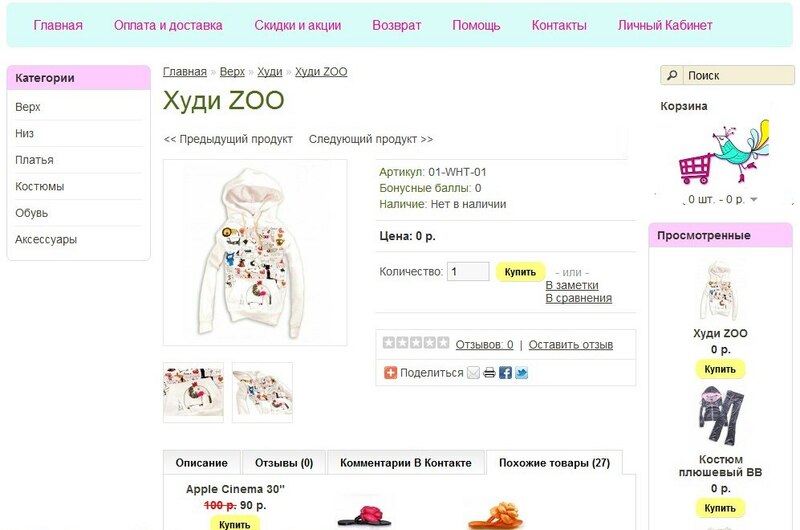 Web-site based on OpenCart CMS. In addition, the SEO was optimized. Currently closed by the decision of the store owners. In 2008-2014 I studied at Moscow State Technical University n.a. Bauman and had many different projects. It was a long time ago.